Silicon Valley local and regional bus news. 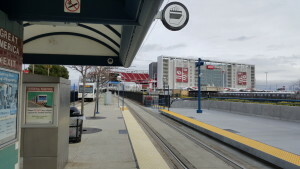 Levi’s Stadium, east of Great America light rail station. College football’s national championship game comes to the Bay Area for the first time. On January 7 at 5pm, college football’s National Championship game will take place at Levi’s Stadium in Santa Clara. The Clemson Tigers face the Alabama Crimson Tide for major college football’s national championship. Per reader request, a local transit events calendar has now been installed on the web site. 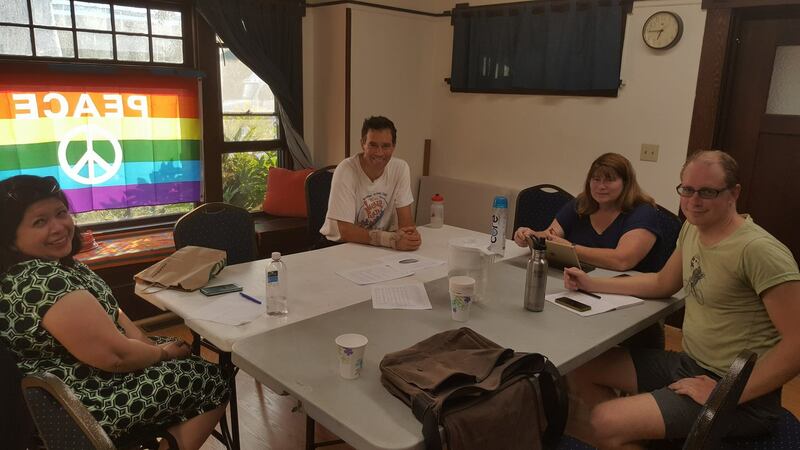 The calendar will help list public transit, bike/pedestrian, and paratransit events and meetings hosted by other citizen groups throughout Silicon Valley. This will include our own live group meetings. In the future, the Event Calendar will also include Valley Transportation Authority (VTA)-hosted public workshops and public meetings. Hear about a public transit, bicycle/pedestrian, or paratransit meeting or event in Santa Clara County or San Mateo County? Please let us know at least 7 days in advance of the event so that it can be added to the event calendar. One more thing: there have been reports of people not receiving confirmation email when subscribing to new posts or comments. When you initially subscribe to be notified of new posts or comments to posts, please check your “Junk Mail,” “Junk E-Mail” or “SPAM” folders for the confirmation email. 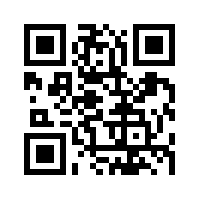 That confirmation email is sent to ensure your email address is not being abused in any manner. Click the URL link in the confirmation email to confirm your subscription; otherwise, ignore and delete the confirmation email. Enjoy the rest of this big Bay Area concert weekend safely and sanely. The study will investigate ways to make this corridor safer and easier to use for pedestrians, bicyclists and transit riders while still serving drivers. We are currently evaluating the challenges, needs and opportunities for the study, which will be developed in 2017. Tonight will be the first of three (3) community meetings to obtain public input on street improvements in the area. GETTING THERE: VTA’s 25 and 73 bus lines stop within a short walk of the Center, located near Happy Hollow Park and Zoo. Want a better street in the area to travel by bicycle, bus, or automobile? Be there. Information on the other two public meetings will be available as soon as possible. Take any VTA bus, light rail or Caltrain? Learn how YOU are affected by the proposal by reading this article from Adina Levin of Green Caltrain. The VTA Workshop will be webcast LIVE to the public starting at 9am on Friday. GETTING THERE: VTA Headquarters is right next to the River Oaks light rail station. If at all possible, join us to ensure VTA continues to build a proper transit system for everyone in Santa Clara County – including YOU. Remember: it will be (more) sales tax money from YOU that will be spent on these transit projects. DISCLOSURE: Our group is one of the stakeholders of the Envision Silicon Valley effort.